The stylish Checklite® CL2 offers the same look and style as our original Checklite® CL1, but in a smaller size (12 percent smaller) to fit smaller facial profiles. Both offer our exclusive Duramass® scratch-resistant lens coating and spatula temples. 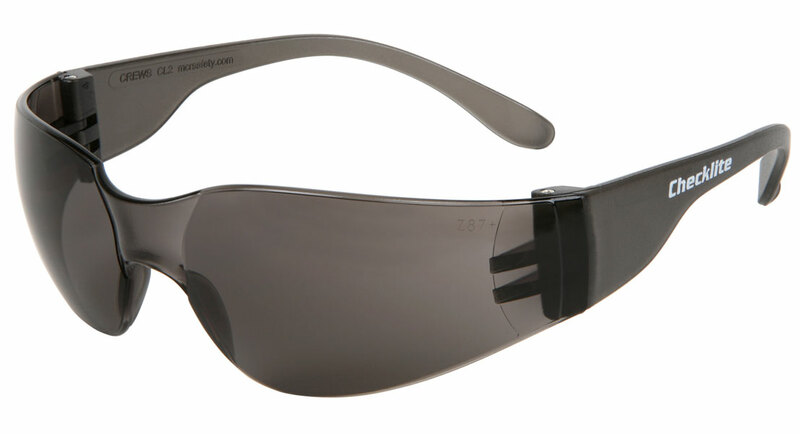 The lightweight frame makes the Checklite® CL2 a comfortable option for long time wear. Be safe while looking good.